Location: From Lexington, 1.5 miles North on Hwy 21. 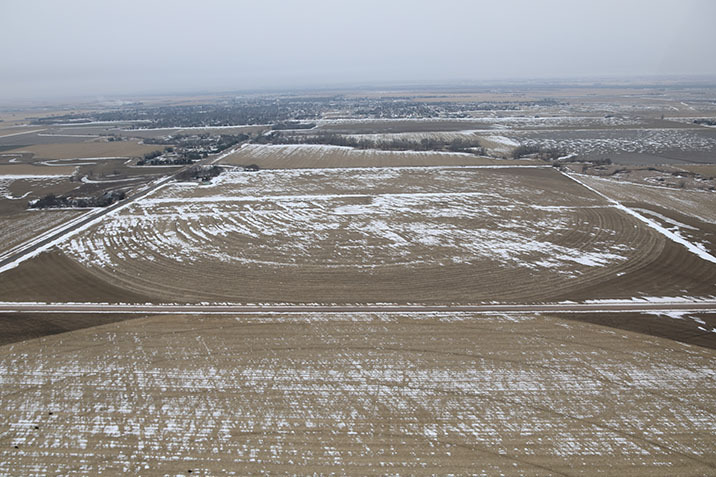 Property is located on the South West corner of Hwy 21 and Road 758. Property Description: Dawson County Assessor 151.8 acres. Comments: Farm lease Expires on February 28, 2020. Current rental rate on 150 acres is $32,850. Building Rent is $1,800 per year and can be terminated with thirty days notice.